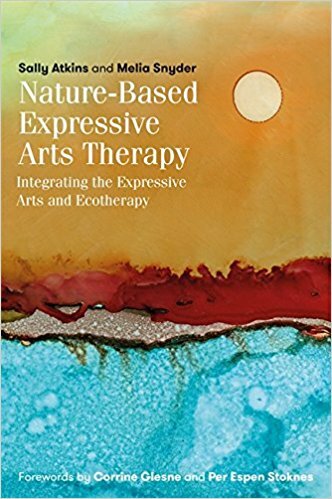 Presenting a nature based approach to expressive arts work, this book provides an overview of integrating expressive arts and ecotherapy. It highlights attitudes and practices in expressive arts that are particularly relevant to working with nature, which includes cultivating an aesthetic response to the earth and lessons about art and nature from indigenous cultures. Four suggested structures for a nature based expressive arts activity—including writing, body and ritual centered—are provided in the appendices. 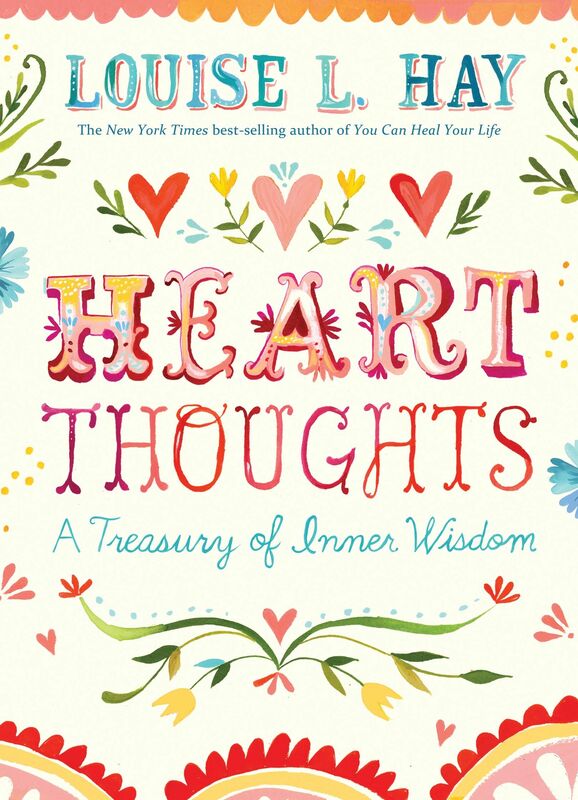 This beautifully illustrated gift edition of Heart Thoughts is a collection of meditations, spiritual treatments, and excerpts from Hay’s lectures. It focuses on aspects of our day-to-day experiences, and is meant to guide and assist you in particular areas where you may be having difficulty. 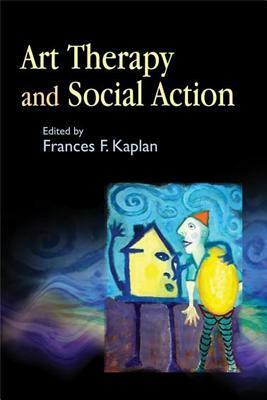 This essential handbook provides an overview of art therapy: how it works and how it can be used. With over 100 drawings discussing applications in individual psychotherapy, couple and family treatment and group work, the handbook demonstrates intervention for clients facing a variety of clinical problems and life challenges. Leading practitioners illuminate major theoretical perspectives, including psychoanalytic, cognitive-behavioral, developmental, and other approaches. The process of art therapy is illustrated in helping clients manage and cope with problems such as trauma, sexual abuse, developmental and learning disabilities, drug and alcohol misuse, serious mental illness, and medical illness. 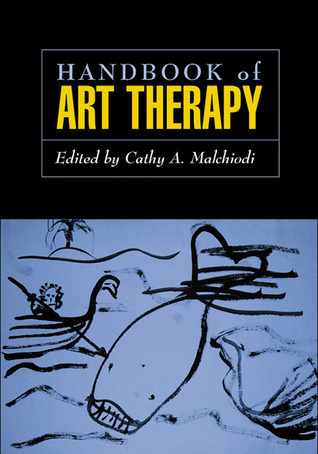 This book offers an exciting exploration of how professionals can incorporate the techniques and approaches of art therapy in their work to address social problems. Examining the expanding role of art practitioner as social activist, leading art therapists and other professionals show how creative methods can be used effectively to resolve conflicts, manage aggression, heal trauma and build communities. The contributors provide examples of innovative programs on a range of topics, including those designed to address gun crime, homelessness, racism and experiences of terrorism, among others. Text Wrapping Break]Many children who have experienced serious trauma are withdrawn and closed off, making it difficult to engage with them in therapy effectively. 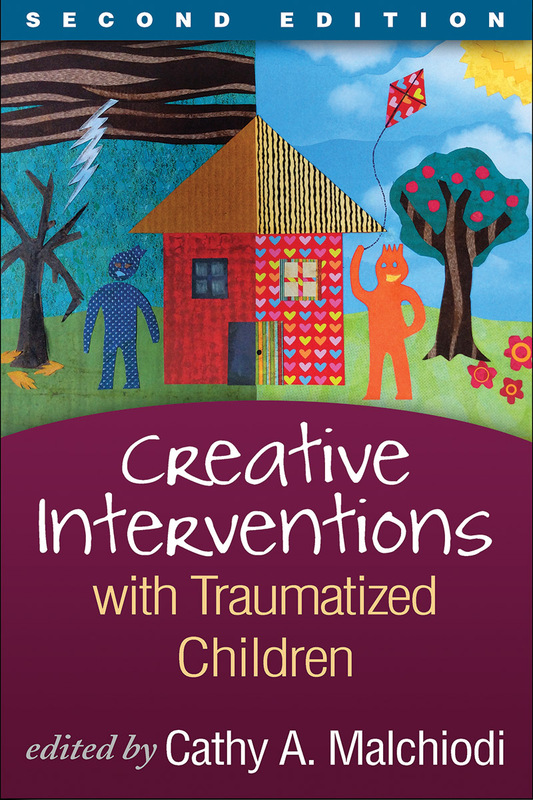 This book offers a collection of therapeutic activities that helps children who have endured painful abuse to open up, so that they can learn to express their feelings. 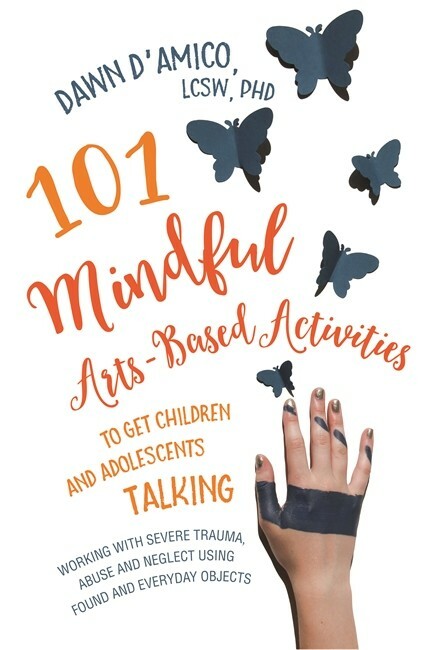 From useful techniques for bridging memory gaps to using masks for self-expression, the innovative activities use mindfulness, art and play to help children feel relaxed and responsive. Case studies throughout offer a helpful demonstration of how the activities work in practice. 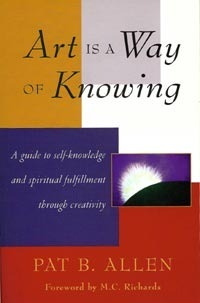 Art is a Way of Knowing, Pat B. Allen, 1995 Making art—giving form to the images that arise in our mind’s eye, our dreams, and our everyday lives—is a form of spiritual practice through which knowledge of ourselves can ripen into wisdom. This book offers encouragement for everyone to explore art making in this spirit of self-discovery—plus practical instructions on material, methods, and activities. Written by acclaimed art therapist, designer, and pioneer in personal growth through creativity, Lucia Cappacchione reveals a road map to the creative process that can be applied to health, relationships, career, home, and other areas of life. Using a pair of scissors and some glue, you can bring your dreams into physical reality and accomplish your goals. 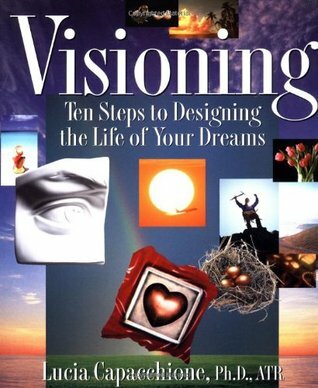 Lavishly illustrated with photos and collages to spark the desginer within, this book will show you how to make the real notion that if you dream it, you can do it. “Whenever illness is associated with loss of soul," writes Shaun McNiff, “the arts emerge spontaneously as remedies, soul medicine." The medicine of the artist, like that of the shaman, arises from his or her relationship to “familiars"—the themes, methods, and materials that interact with the artist through the creative process. 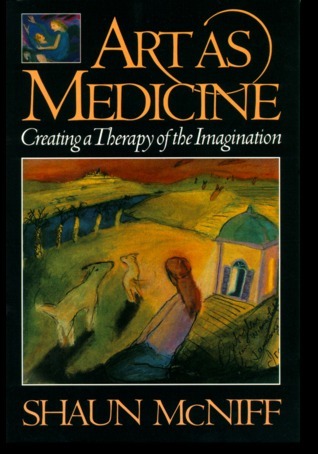 Art As Medicine demonstrates how the imagination heals and renews itself through this natural process. 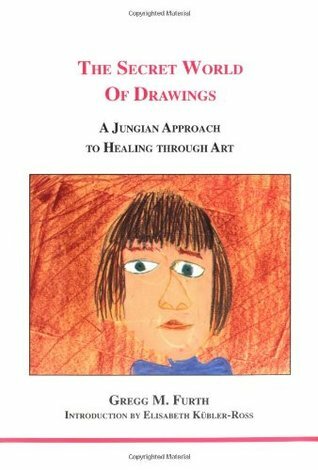 The author describes his pioneering methods of art therapy—including interpretation through performance and storytelling, creative collaboration, and dialoguing with images—and the ways in which they can revitalize both psychotherapy and art itself. This breakthrough book demonstrates that there is a more effective way to journal other than using words. Using simple drawings, crayon art, even doodles and stick figures can help anyone move beyond thought into deep reaches of feeling and intuitive knowing. 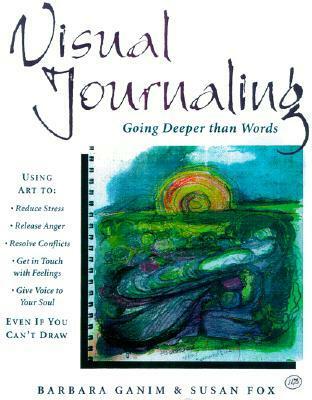 Barbara Ganim and Susan Fox have developed their Visual Journaling technique and created this enjoyable tool for personal exploration accessible to everyone. A six-week plan of exercises and interpretive activities teaches readers a lifelong practice that can reduce stress, explore conflicts, and overcome obstacles. Its simple techniques can help everyone gain access to “soul-based" inner wisdom. This is title no. 99 in the series Studies in Jungian Psychology by Jungian Analysts. 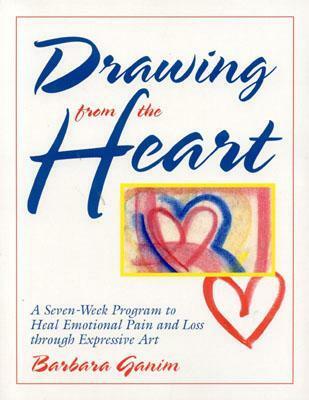 The Secret World of Drawings is a book so helpful and practical that a wide variety of psychotherapists, health care practitioners, educators, and artists continue to replace their much-beloved dog-eared copies every few years. 100 illustrations (74 in color).A rich reference section invites the reader to an in-depth voyage through other readings in art therapy, Jungian psychology, mythology, and symbolism.